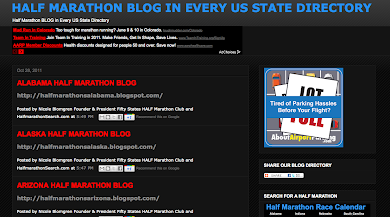 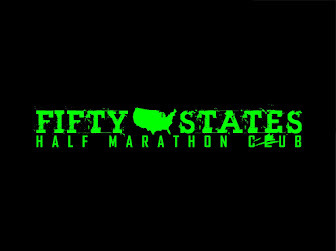 Also if you'd like your event or any other discounts to be added to the official Fifty States HALF Marathon Club member discount list that goes out to all our members across the United States, please send your event, website link and race discount code to be added for our official members to use. 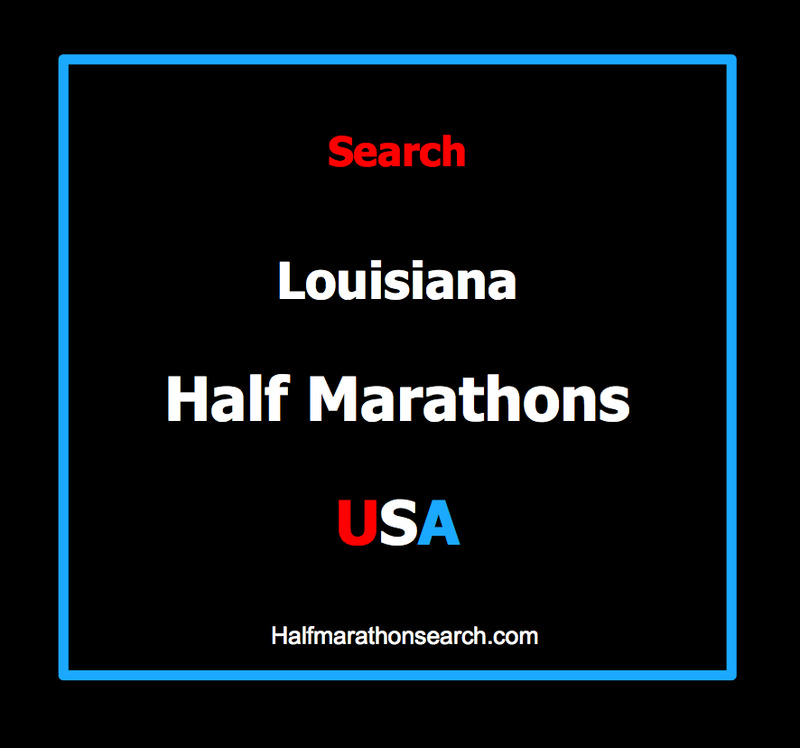 Our members like to choose from races on our discount list when they look at choosing a half marathon in your state. 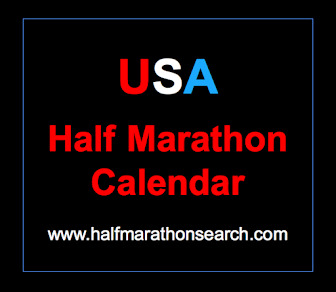 Send to CONTACT US and in return we will help promote your event.